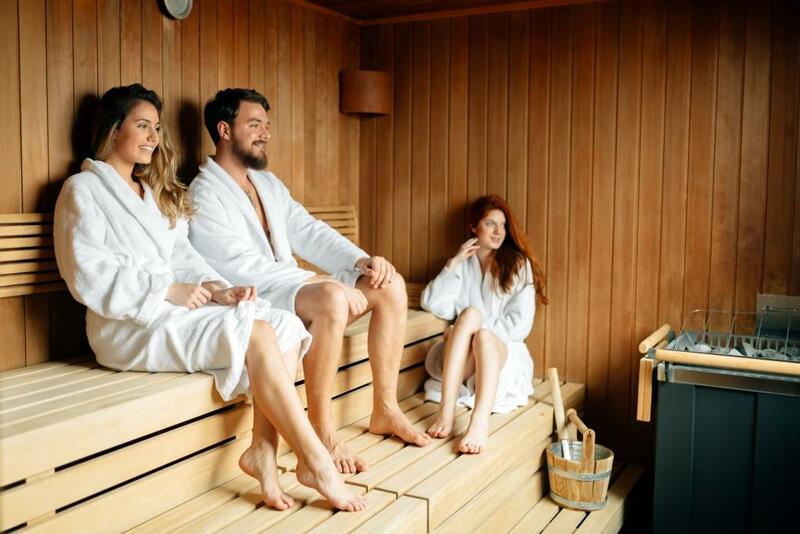 Spa consultancy Raison d’Etre’s spa brand LivNordic is collaborating with Sauna From Finland to help spas and consumers discover the importance of authentic sauna practice. The company says a lack of understanding about sauna practice means that spa-goers outside of Finland are rarely receiving the experience that the sauna was designed for. Together, Sauna from Finland and LivNordic will share their knowledge about the benefits of the Finnish sauna and offer the spa customers all over the world an authentic Finnish sauna experience. Sauna from Finland is a network of nearly 200 companies within the sauna field, and assists hotels and spas in implementing authentic Finnish sauna experiences. The association’s ‘Authentic Finnish Sauna Experience Quality Certificate’ is awarded to saunas internationally, and includes a rating of the quality and authenticity of sauna and sauna experience. 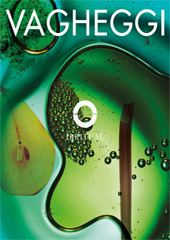 Sauna from Finland has defined the core values of the sauna experience as 1) authenticity, 2) multi-sensuality, 3) presence, 4) relaxation, 5) cleanliness and 6) wellbeing before the sauna, in the sauna and after the sauna. Based on these values a set of criteria and a quality classification have been established. Bringing together LivNordic’s global spa industry knowledge with Sauna From Finland’s expertise, the collaboration aims to encourage a higher standard of sauna in the global industry and raise awareness of the benefits of the practice. Raison d’Etre hopes to encourage a more traditional Finnish experience that will be taken on board by both new and well-established spas. Viking Cruises has launched an around-the-world luxury cruise, complete with a LivNordic spa, making it the longest spa break in the world. Spa operator Raison d’Etre will open a two-storey, 4,600sq m (49,514sq ft) LivNordic Spa at the Katara Beach Club in the Katara Cultural Village in Doha, Qatar.